Pastor Chad is a 3rd generation Pastor. He has been in full time ministry from the age of 19. He began his ministry as a Youth Pastor working at his Dads church in Midland, TX. In 2001 he followed after his father and became the Lead Pastor of Harvest Time Church in Midland. 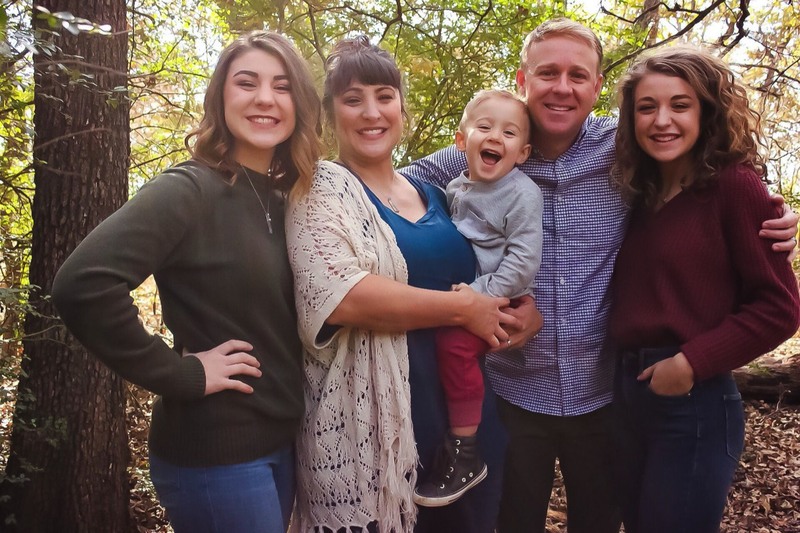 In 2006 after 10 years of ministry in Midland the Bensons moved their family to Burleson to start Lifegate Church. Chad and Amber have been married since 1998. They have 2 daughters Brylea and Addie and son, Easton.